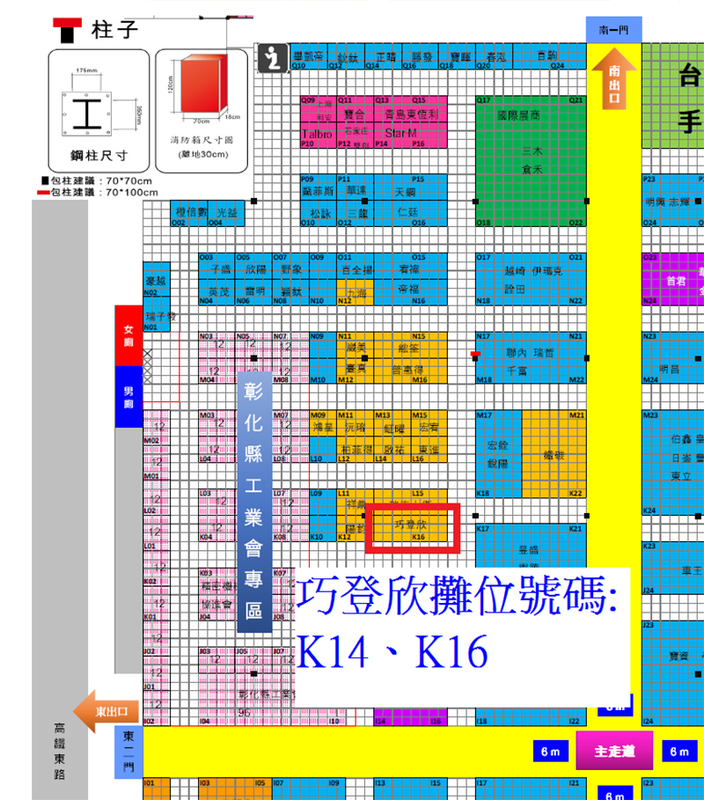 2018 Taiwan Hardware Show is around the corner. It one of the biggest hardware shows in Taiwan. The exhibition is divided into eight major areas: Tools & Accessories, Locks & Fittings, Fasteners & Fittings, Building Supplies, Garden & Outdoor Equipment, Automotive Supplies & Accessories, Machines & Plant Equipment and Safety Equipment & Products. Chiao Teng Hsin is always engaged in designed and created different high quality products. This year, Chiao Teng Hsin is going to display many kinds of new products “Screwing/work platform wide steps”, “Welding/moving stepladder with platform”, “Steel folding cart”, “Aluminum folding cart” , “JAS Folding aluminum scaffolding” , “CSL Comfort step” and imported “GSF aluminum tripod ladder”. Chiao Teng Hsin will appreciate to have your visiting.